A mysterious abduction one afternoon leads to you waking up in a blank room in chains with only one thought - of escape! Short 'escape the room' game written originally for an educational game competition. Players must use science concepts taught at KS3 (11 - 14 years old in UK) to help them solve puzzles to escape from their prison. You are Henry David Thoreau. 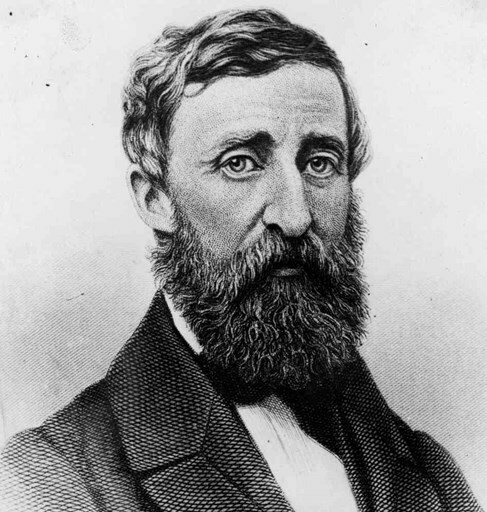 Can You Become a Successful Transcendentalist Author?